Amanda and the guys from Shattered Theory sat down and talked for a bit right around this time last month. 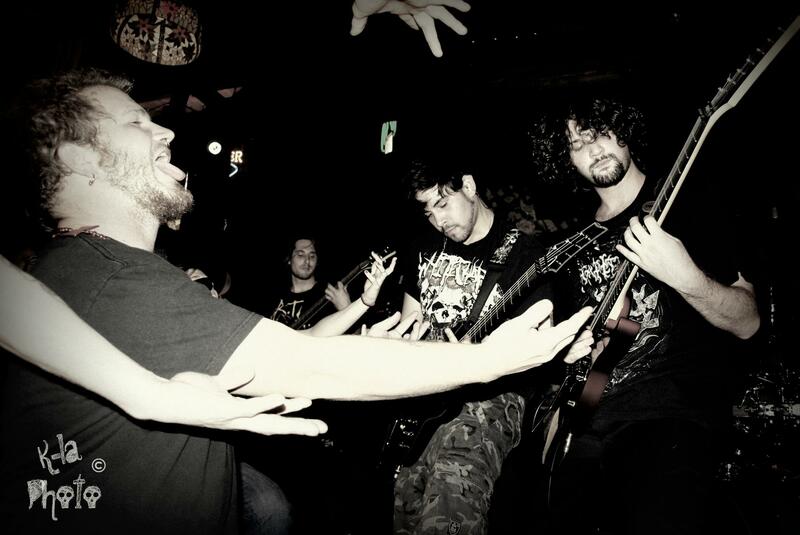 Check out the interview to learn more about this great SoCo metal group! 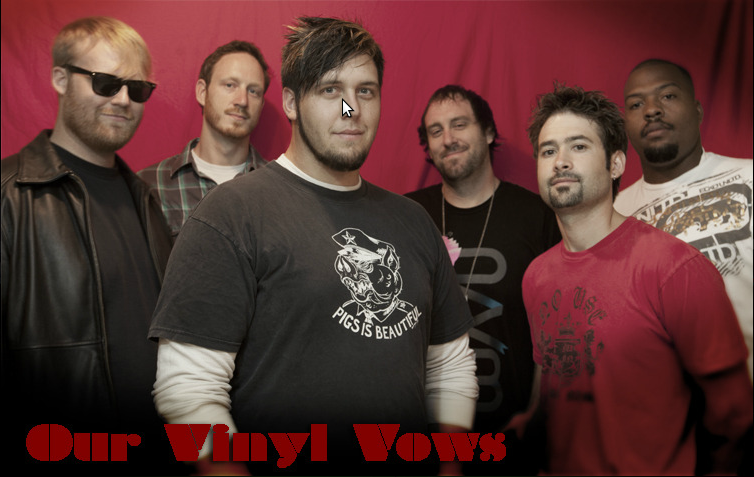 Before they rocked the house in at The Arlene Francis Center, Amanda caught up with Our Vinyl Vows backstage and was able to EXTRACT THE ANTIDOTE…err, talk with them about their band, their lives and their dreams. Complete with unintended pop background music and a ‘Woah Bundy’, you’re sure to have a better understanding of the machine that is OVV. Thanks guys, you rock! 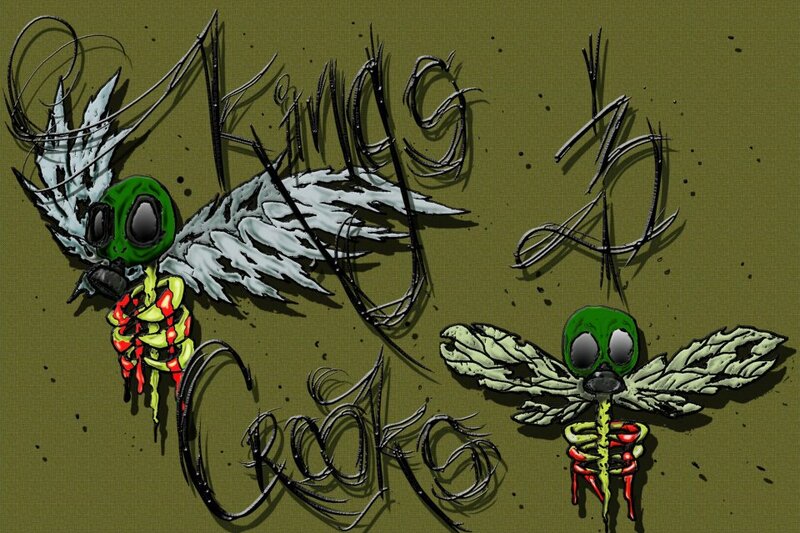 Kings and Crooks were awesome enough to sit down with Amanda and Natalie for a while and talk about their band – its origins, their influences, their favorite drinks.. Listen to the exclusive SoCoRock interview below! 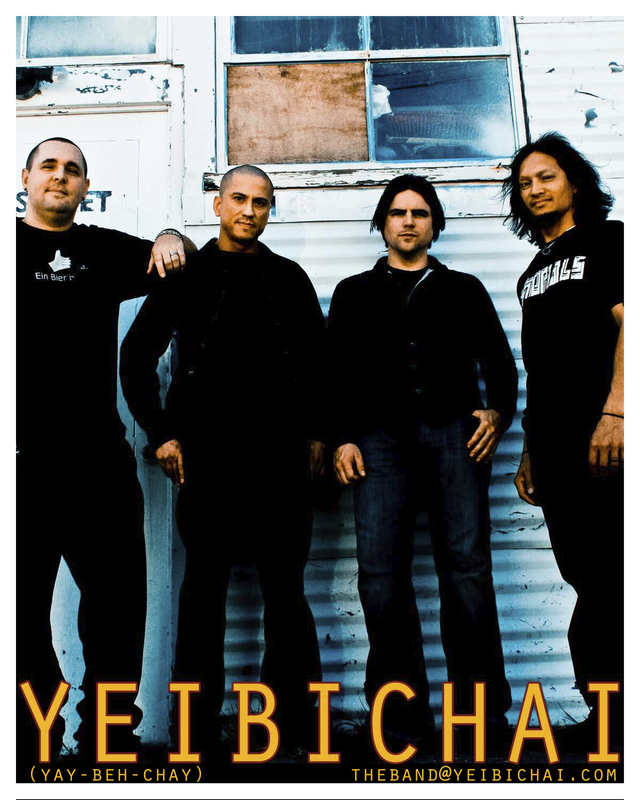 Yeibichai were nice enough to chat with us before their set at The Chrome Lotus on Saturday, October 8th. Listen here on SoCoRock to get some insight on how the band thinks, and what they wish to bring to their fans!